#138: Join us for a spoiler-filled celebration of the new Star Wars film. 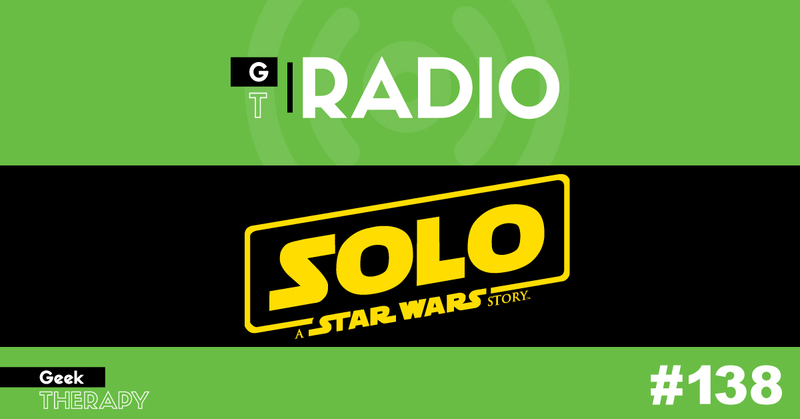 We talk about how much we love Solo and dream of all the potential tie-ins. Share your thoughts about the film on the forum!